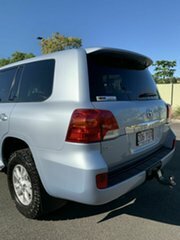 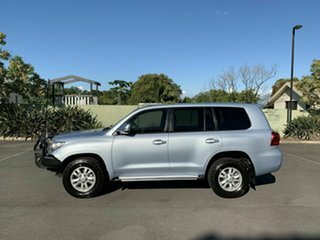 Stunning Toyota Landcruiser VDJ200R MY13 GXL wagon. 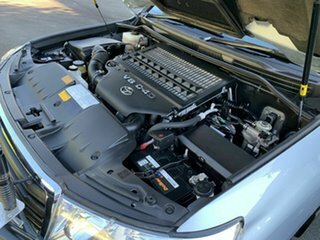 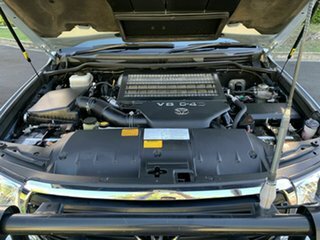 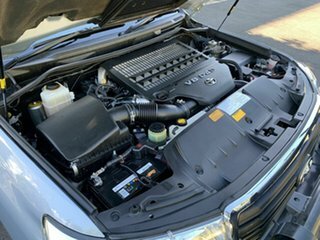 Powered by the 4.5L twin turbo diesel and paired with a 6 speed automatic. 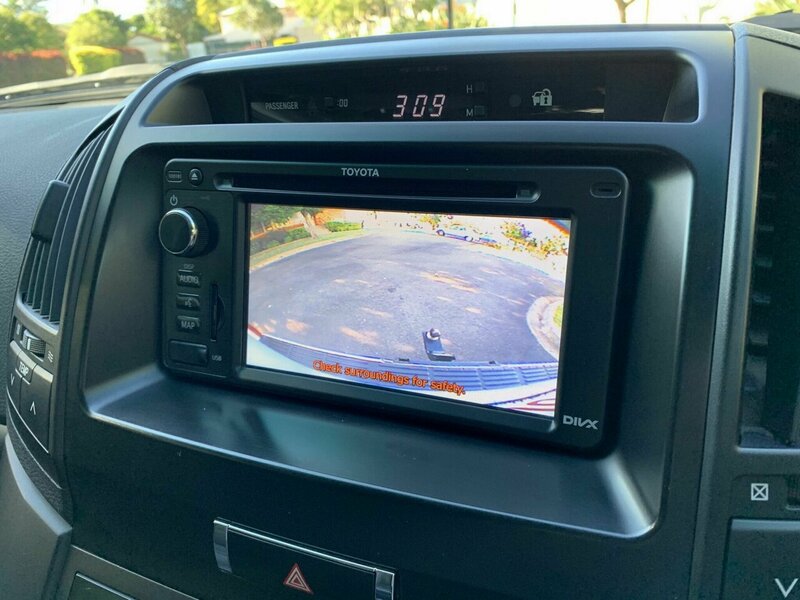 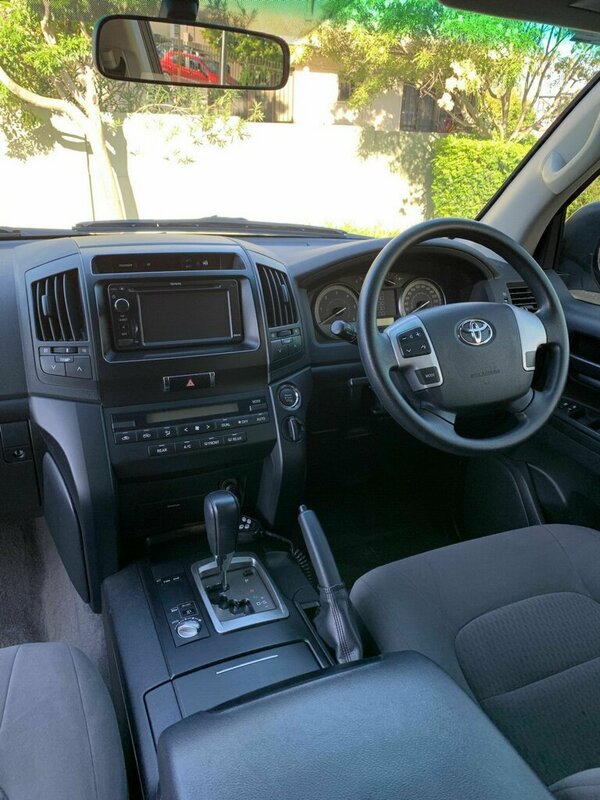 The MY13 update gives a number of factory features including touch screen audio, reverse camera, variable speed down hill decent, updated tail lights and this particular vehicle is finished in a limited colour called shimmer which presents gorgeous. 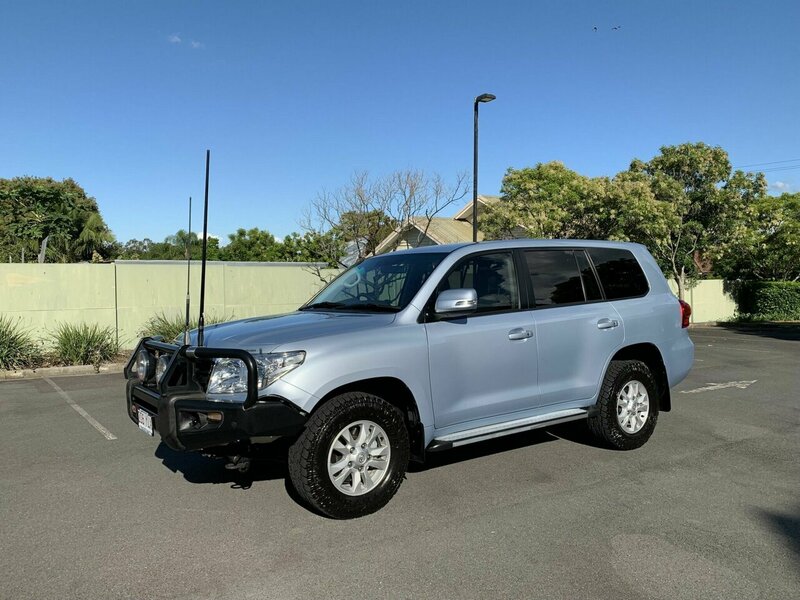 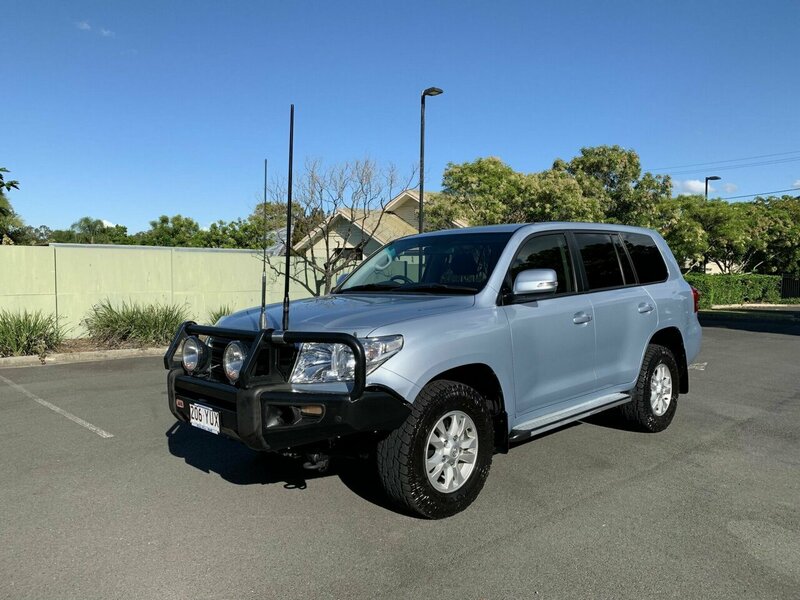 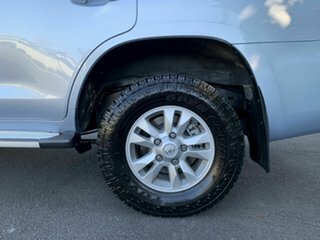 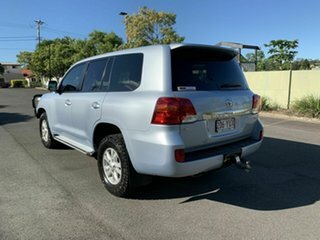 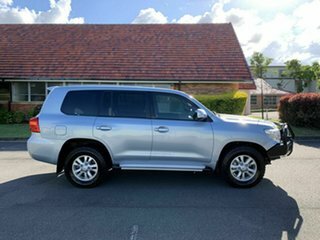 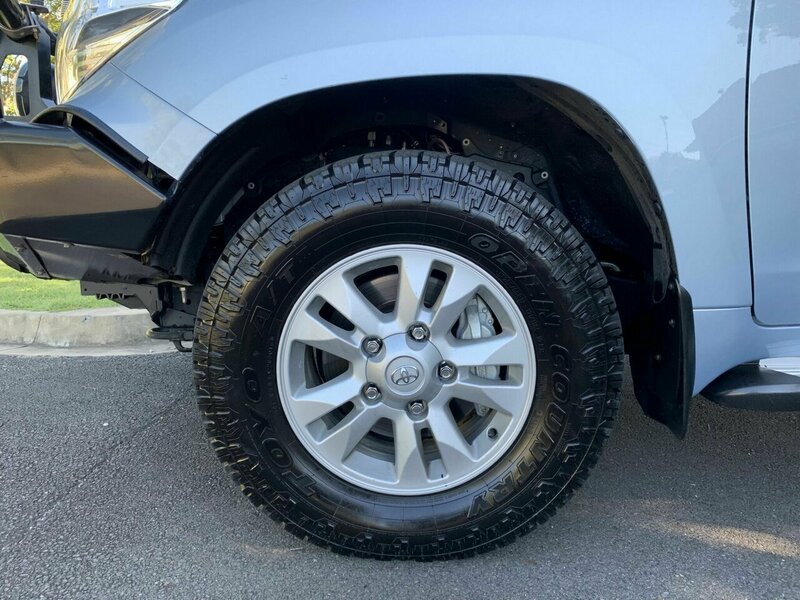 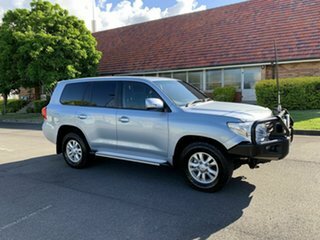 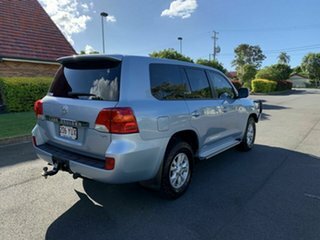 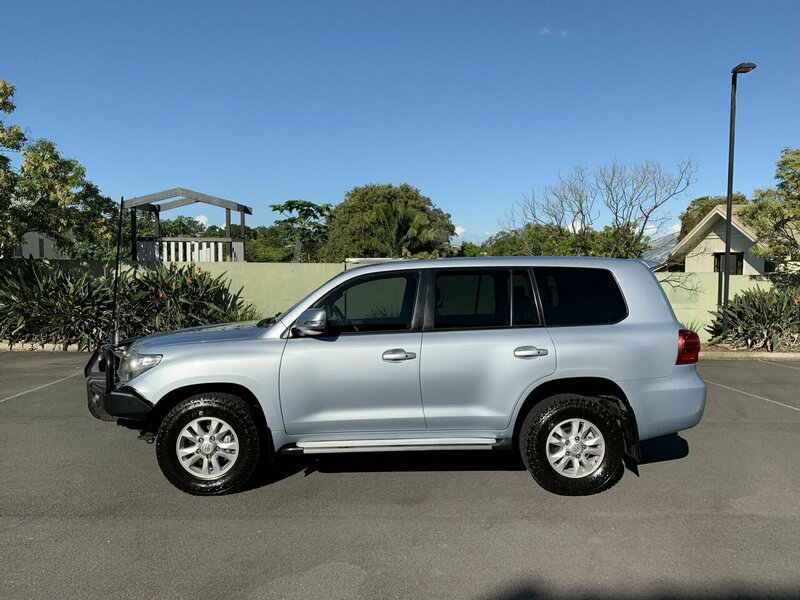 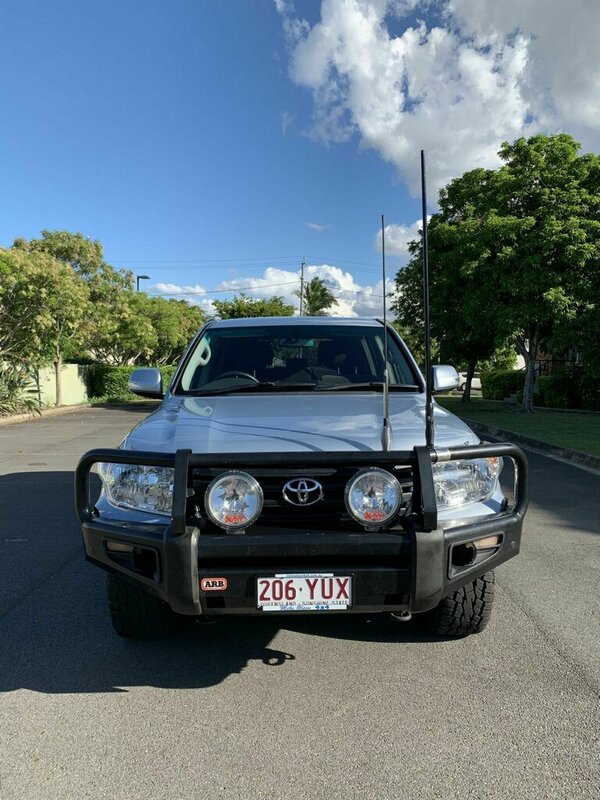 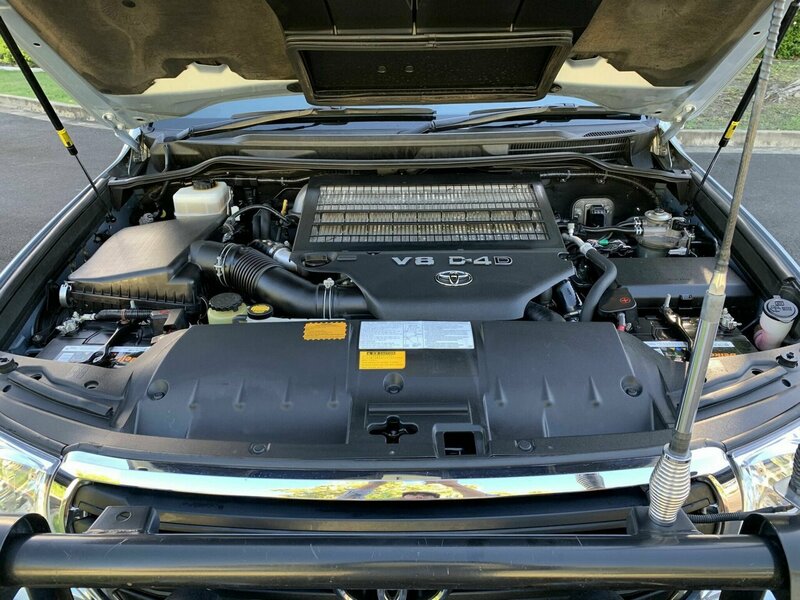 Fitted with an ARB deluxe bull bar, xray vision spot lights, UHF radio, factory alloy wheels with toyo all terrain tires, side steps, genuine toyota tow pack. 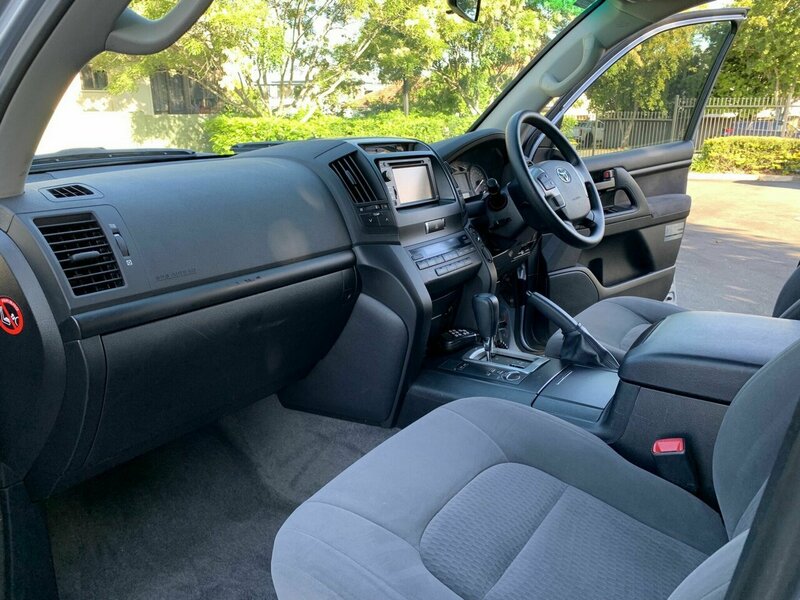 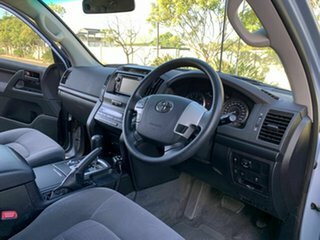 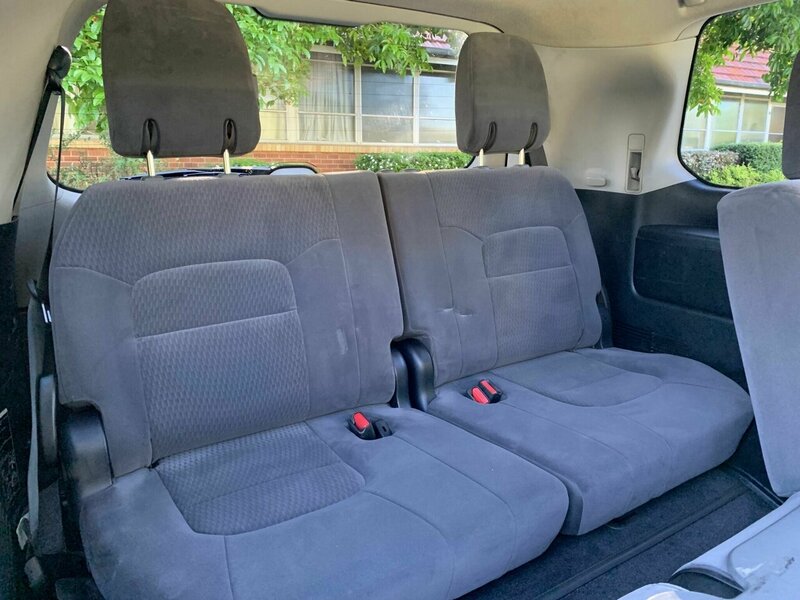 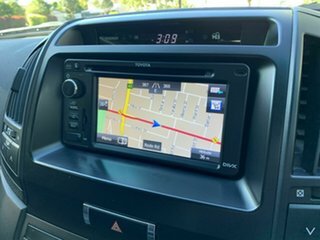 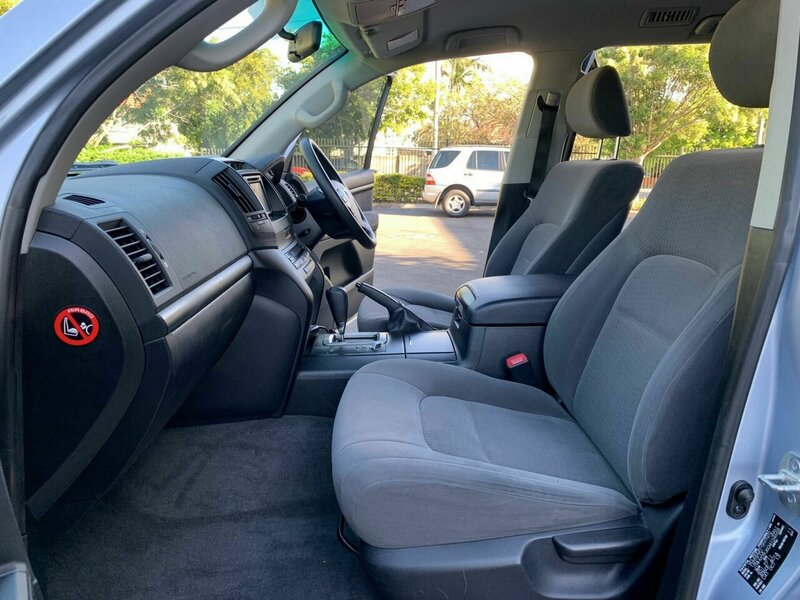 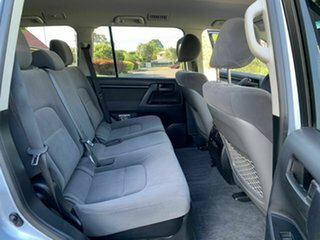 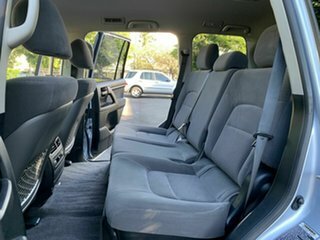 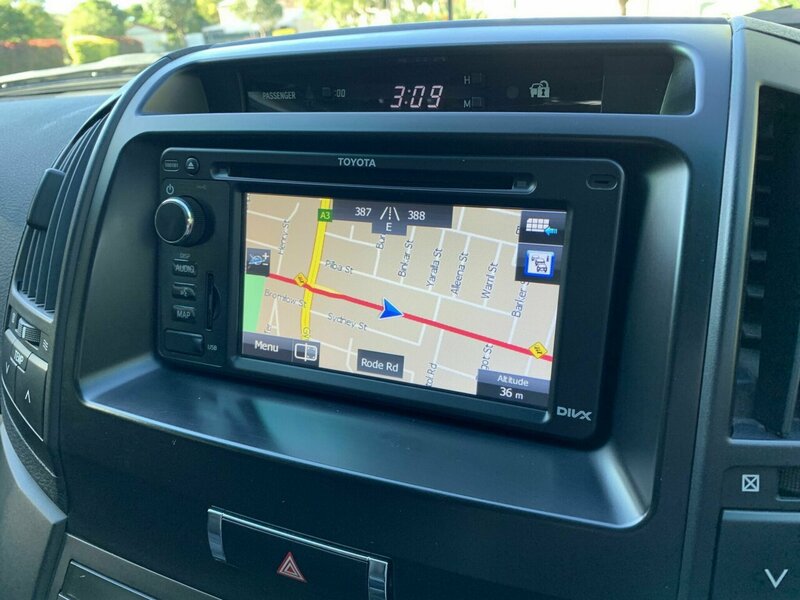 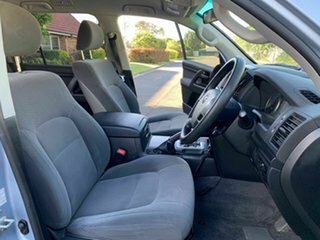 Interior includes bluetooth, cruise control, reverse camera, aux and usb input, dual zone front climate control, rear ducted air conditioning, height adjustable drivers seat, 5 star ancap safety rating, 8 seat capacity and an absolute pleasure to drive. 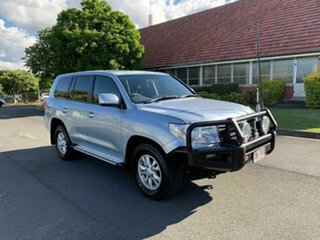 These are the king of the road and this is an example that simply wont disappoint.